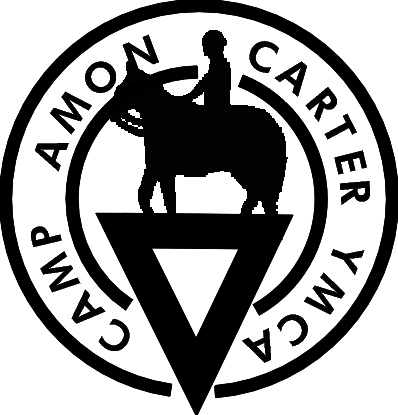 Come check out what Camp Carteris all about! Meet the staff, tour the grounds, sample the food, and get excited about YMCA Camp Carter! Some activity areas will be open, like the Giant Swing and Archery, for you to try out. Bring the whole family for this free event. Camp Staff will be on hand to answer any questions you may have. This is a great way to get your child ready for camp or your co-workers ready for a retreat.